Specializing in reuniting lovers, ending domestic disputes, and even stopping divorces. Terrified of losing your soulmate? I will advise you of their intimate desires and long-term intentions. Your psychic reading will reveal how to avoid costly mistakes that could ruin your relationship. Have other psychics left you disappointed? I provide accurate answers and effective lasting Solutions. I will stop at nothing to assist you in getting your lover to commit to you and restore lost passion in your life. Call now and get two free questions by phone. Receive $10 off any reading that you purchase. 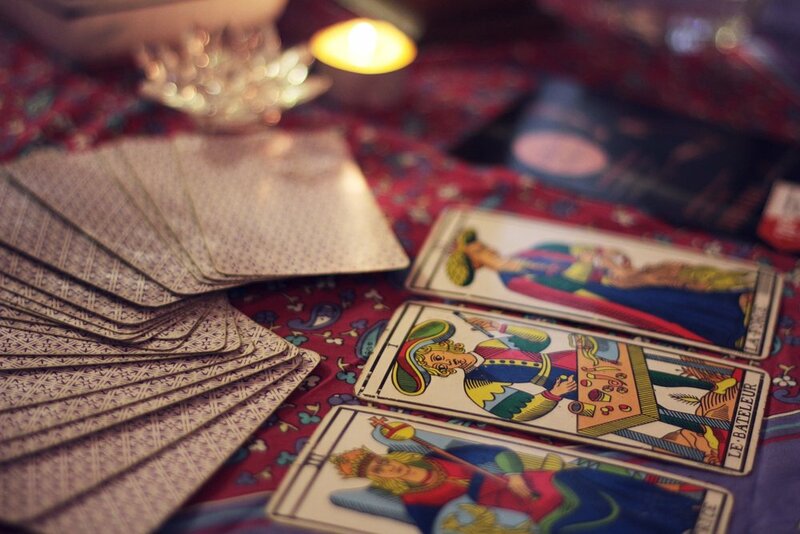 Consult the tarot cards to determine specific answers surrounding your life, love interests and career path. A human blueprint of who and where you are, as well as a look at your strengths and weaknesses. An intuitive reading, All the information speaks through the psychic. Based upon the ancient 6,000-year-old science of tasseography. A general reading detailing the images within the tea cup. A full love reading on a Marriage, Relationship, intimate friendship or unknown twin flame. Is that sense of déjà vu you often experience just some weird, uncomfortable sensation without foundation? Or is it a subconscious reminder of a person, place or event that you have experienced before - in another lifetime? SPECIAL SPIRITUAL TECHNIQUES USED TO PROVIDE AN OUTSTANDING LIFE READING TOUCHING BASE ON ALL MAJOR ASPECTS OF LIFE. Also including a 7 question reading and a 15 minute session of life coaching. 1 Hour session. 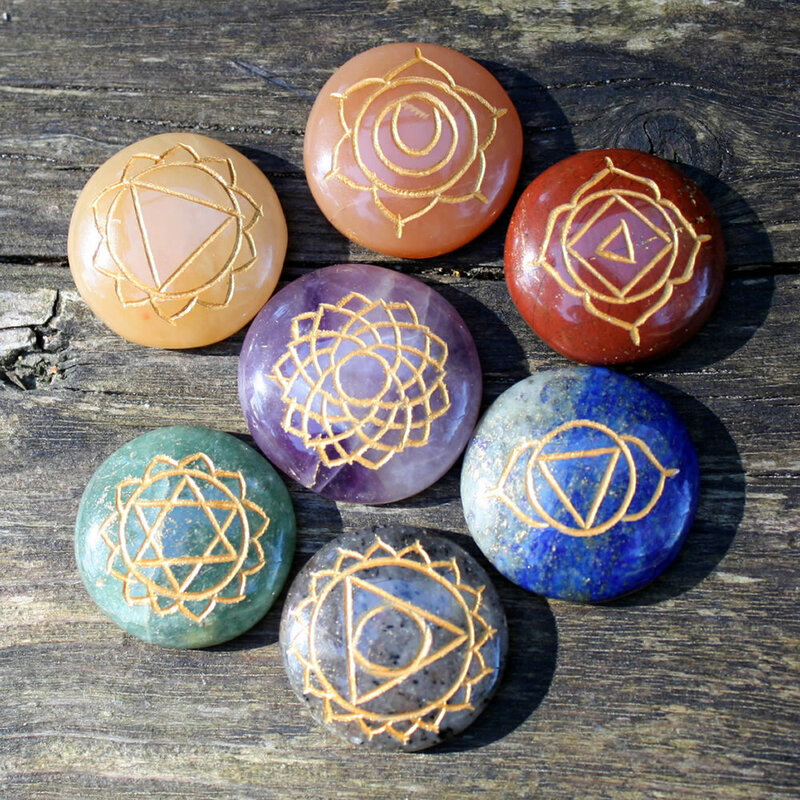 A unique way of solving ones life issues, A mixture of guidance clarity & direction going thru each problem one by one easing the mind body and soul.